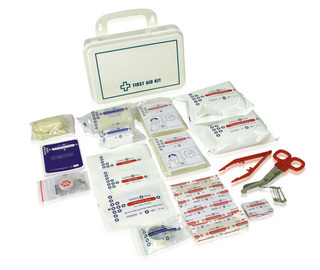 Our box-style first aid kit with a variety of products to suit minor first aid needs. Perfect for the home, office or car, this kit meets OSH recommendations. The kit is durable, easy to carry and wall attachable.